What is the Brake Rotor Resurfacing and Replacement Service All About? Have you been driving your Nissan down the highway at regular speed and began to notice a faint wobble? Maybe the idling of your Nissan has gotten worse over the last few weeks. Brake rotors, like any other part, find themselves worn over time, and will start to warp. When these rotors become worn, it is time to have them replaced or resurfaced to protect the brake system in your car and get you riding smoothly again. During this service, certified technicians will remove the old brake rotors and replace them if the damage is so significant that they cannot be resurfaced. If the damage is minor, a resurfacing will be done on the rotors. We also offer a Brake System Repair for your Nissan. You should have the brake rotors resurfaced or replaced to protect your brake system within your Nissan. It is not only an inconvenience to have your car wobbling while driving, but replacing brakes will not solve the problem. Metal is scraping metal when the rotors are worn, and this can be damaging to other operations of your Nissan over time. These warped rotors can cause additional pressure on your tires and minimize their life span. What Happens if I Don't Do it Now? If you choose not to have your brake rotors resurfaced or replaced, you can expect your Nissan to continue squealing when the brakes are used during the operation, and the idle of the car to continue at an inconvenient movement. The longevity of your tires will also decrease, as additional pressure is placed on the tires linked to the worn rotors, and can cause them to be worn at a faster rate. 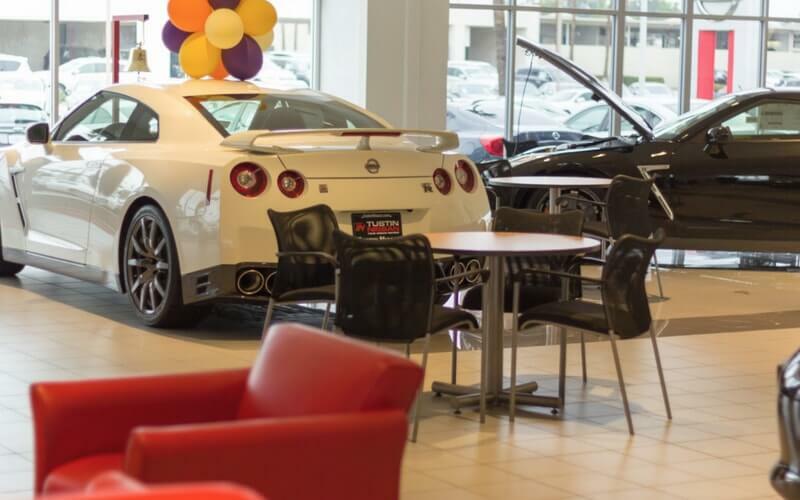 Why Should I Have the Work Done at Nissan of Tustin? Do you believe you need your brake rotors checked? 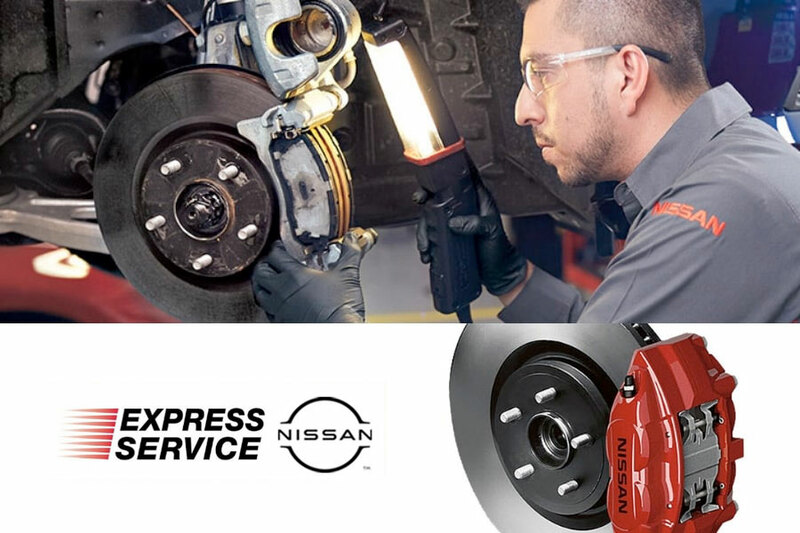 If you have had your brakes changed and there is a squeaking noise and some imbalance idling, contact the service department at Nissan of Tustin. Our certified technicians will thoroughly inspect your brake system and determine if you need either a brake rotor resurface or replacement. Our service department will only use high-quality Nissan parts to maximize the performance of your vehicle and ensure that it meets performance expectations. 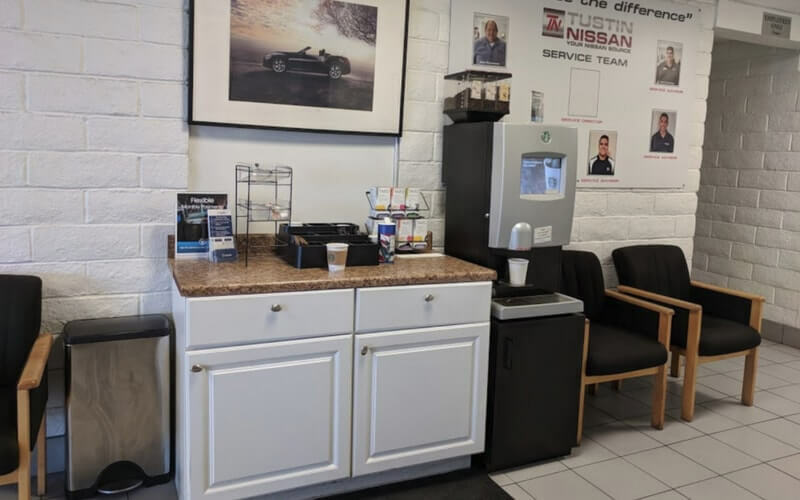 Enjoy your customer lounge while we quickly but efficiently service your Nissan with our express service availability for simple and quick services. 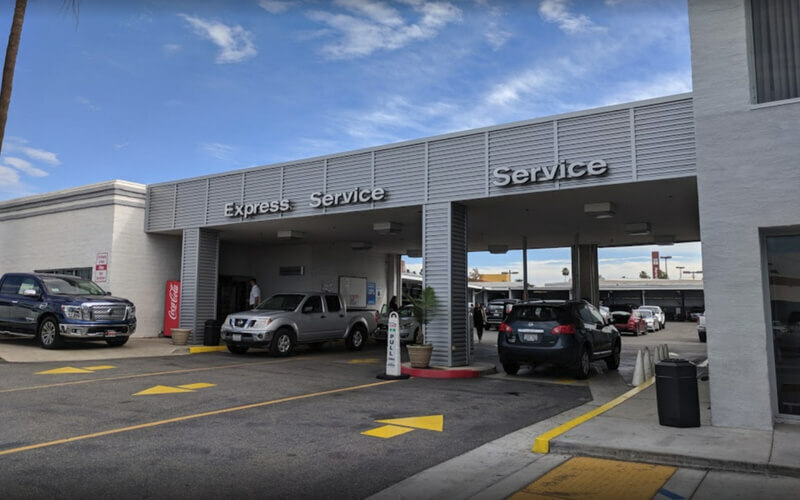 If you live in Tustin CA, Irvine CA, or Santa Ana CA, contact our service department today to schedule your next service.